Material: Long Sleeve made of 65% Polyester;35% Cotton. 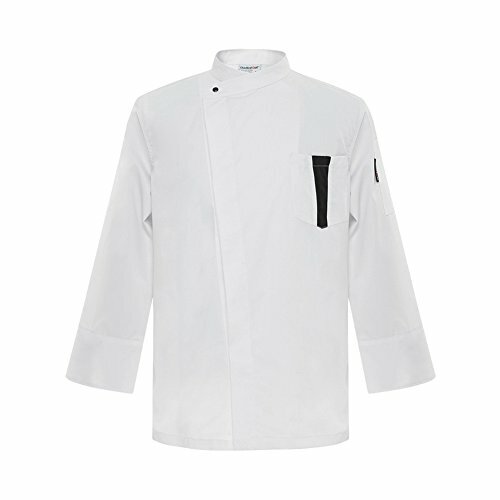 Package include: 1* chef long sleeve. Please check the size chart carefully when choosing the size, and the product will have about 2-3cm error. Please understand, thank you! If you have any questions about this product by XINFU, contact us by completing and submitting the form below. If you are looking for a specif part number, please include it with your message.